Sony A9 II is coming! 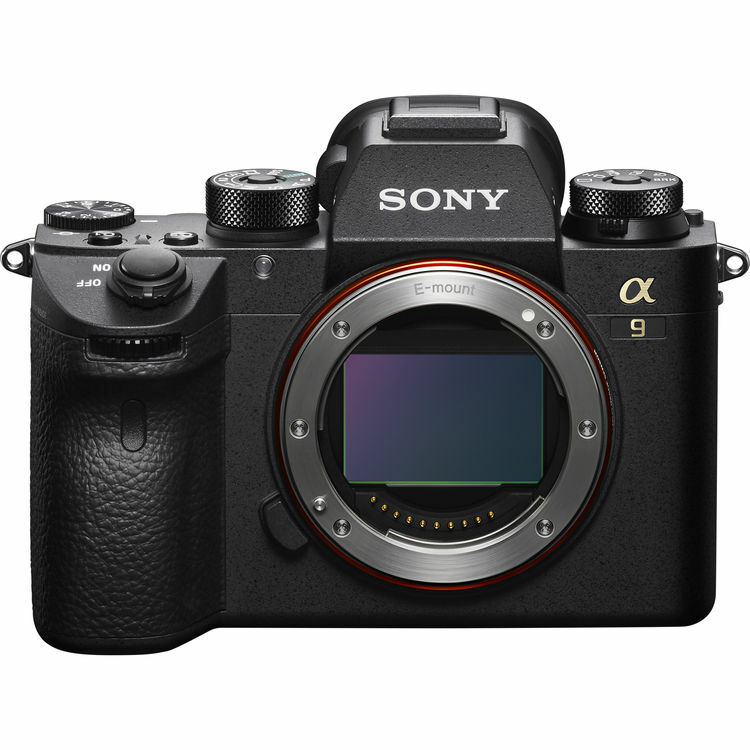 According to the latest rumors from SR4, Sony will announce the new Sony A9 II in September 2019, to replace the current Sony A9 ( B&H/ Adorama/ Amazon) with revolution features. It is expected to be the new flagship full frame mirrorless camera.